The Central Park Conservancy, a private, not-for-profit organization, was formed in 1980 by a group of concerned citizens determined to improve Central Park. Today, we manage Central Park under a contract with the City of New York. Over its 160-year history, the Park has experienced several cycles of restoration and decline. The era of decline in the 1960s and 1970s led to the Central Park Conservancy's formation. 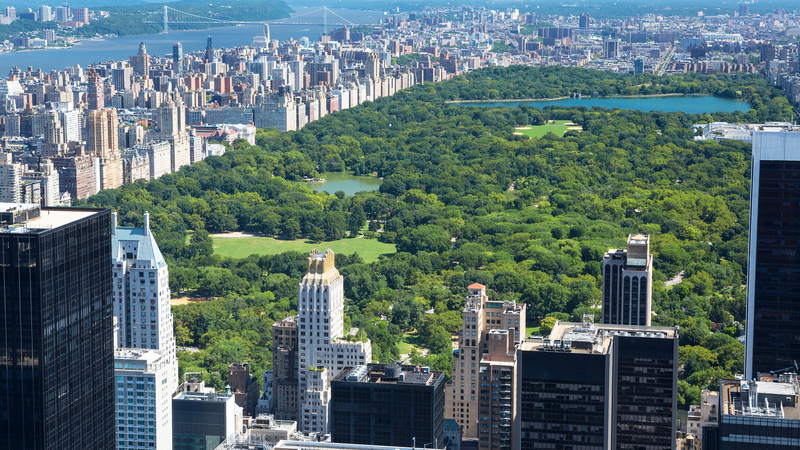 The Central Park Conservancy is uniquely qualified to prevent future declines and ensure the Park's care for current and future generations. With 42 million visits each year to its 843 acres, Central Park is the most frequently visited urban park in the United States. To manage the Park, Conservancy crews aerate and seed lawns; rake leaves; prune and fertilize trees; plant shrubs and flowers; maintain ballfields and playgrounds; remove graffiti; conserve monuments, bridges, and buildings; and care for water bodies and woodlands, by controlling erosion, maintaining the drainage system, and protecting over 150 acres of lakes and streams from pollution, siltation, and algae.